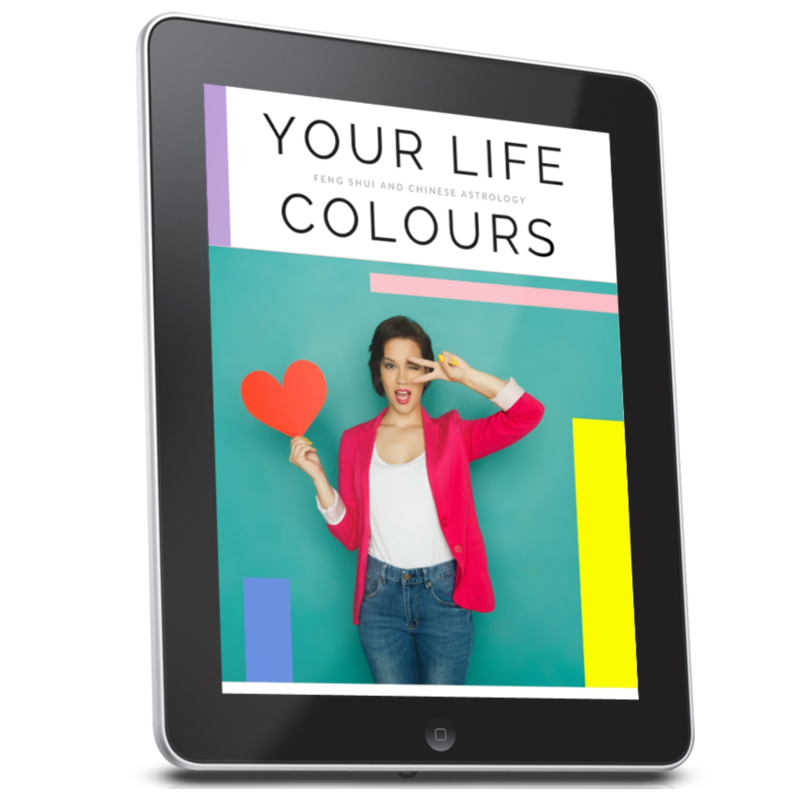 Your Life Colours is a little service that creates BIG results! By analysing your Chinese Astrology Natal chart you receive a list of colours and information that will help raise your vibration and support you and your energetic body. *Terms and conditions apply – see full description of service. 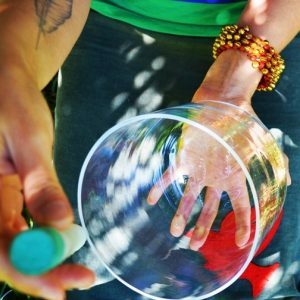 Imagine having a little Magic Tool thats boosts your energy and moves you forward in life! Your Life Colours is a little service that creates BIG outcome! 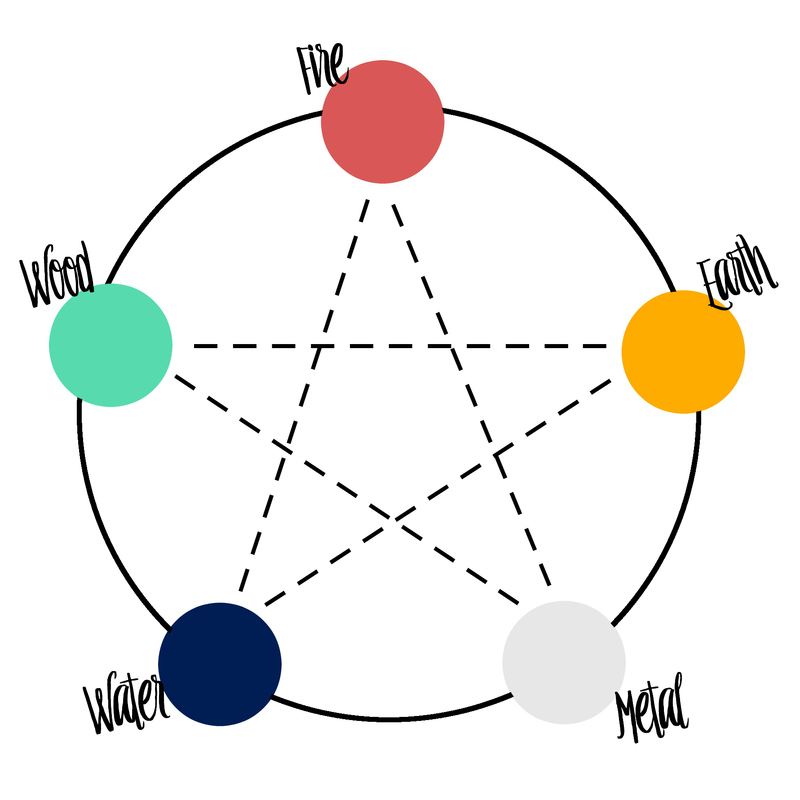 Did you know that your natal chart holds the key to providing you with information about the specific colours and elements that can support and favour your personal energy and life path? 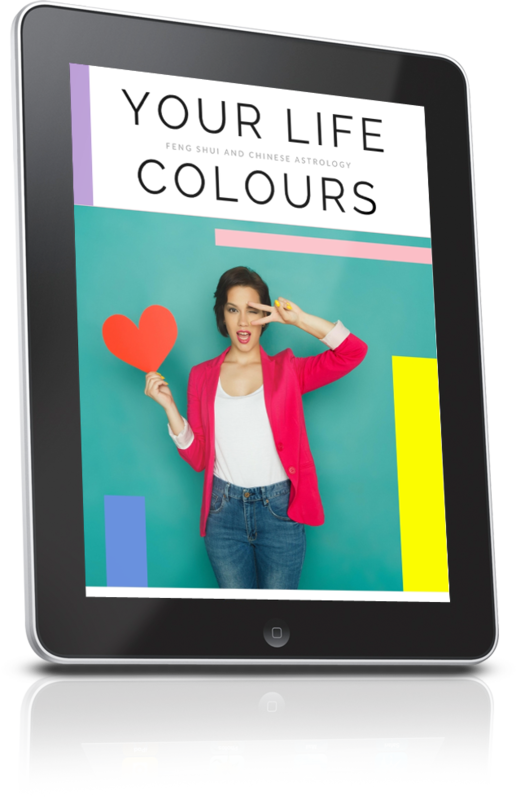 And that you can use colours to propel you in your pursuits, boost your confidence, get you motivated and keep you focused? 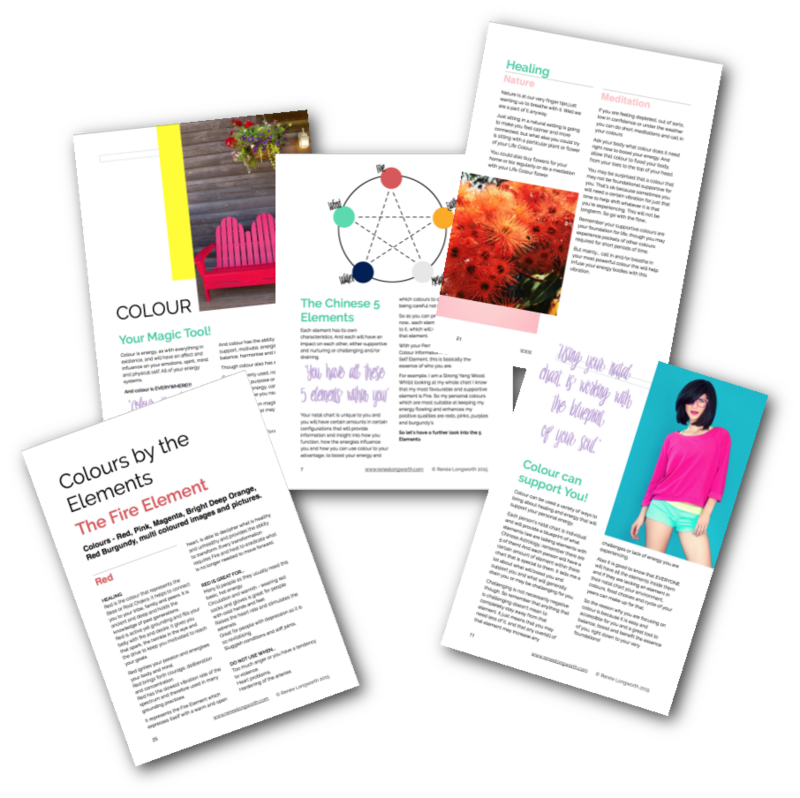 By analysing your Chinese Astrology Natal chart I can provide you with a list of colours that will help raise your vibration and support you and your energetic body. And also provide you with information how those colours can be used in your space, what each colour represents and how these colours influence your money, relationships and health! *Terms and conditions. The order cannot be completed by Renee Longworth until she receives your completed online intake form. If the intake form is not received within 3 months of initial purchase then the service will not be provided. No refunds apply due to the nature of this service. By purchasing this service you are agreeing to these terms and conditions.